M. Ward’s rise to international renown has been something of a slow burn. Initially a well-kept secret of his peers in the Portland folk scene, his star has continued to rise with each record’s release to the lofty position he finds himself in today; one of America’s most acclaimed modern musicians. M. Ward’s rise to international renown has been something of a slow burn. Initially a well-kept secret of his peers in the Portland folk scene, his star has continued to rise with each record’s release to the lofty position he finds himself in today; one of America’s most acclaimed modern musicians. The stage name of Portland, Oregon based singer-songwriter Matthew Stephen Ward, M. Ward signed to 4AD in 2005 having released a series of low key records to increasing critical acclaim. The first in a series of three records for 4AD, Transistor Radio was a self-conscious homage to the long lost golden age of radio, a time when DJ’s played 45s and the dust of the grooves could be heard crackling over the airwaves. A critical success, the record garnered a plethora of excited reviews and a slot on Later... With Jools Holland. Ward then spent time touring with Conor Oberst and Jim James (My Morning Jacket) — playfully billing themselves as “The Monsters of Folk” — and was taken out on the road with The White Stripes. 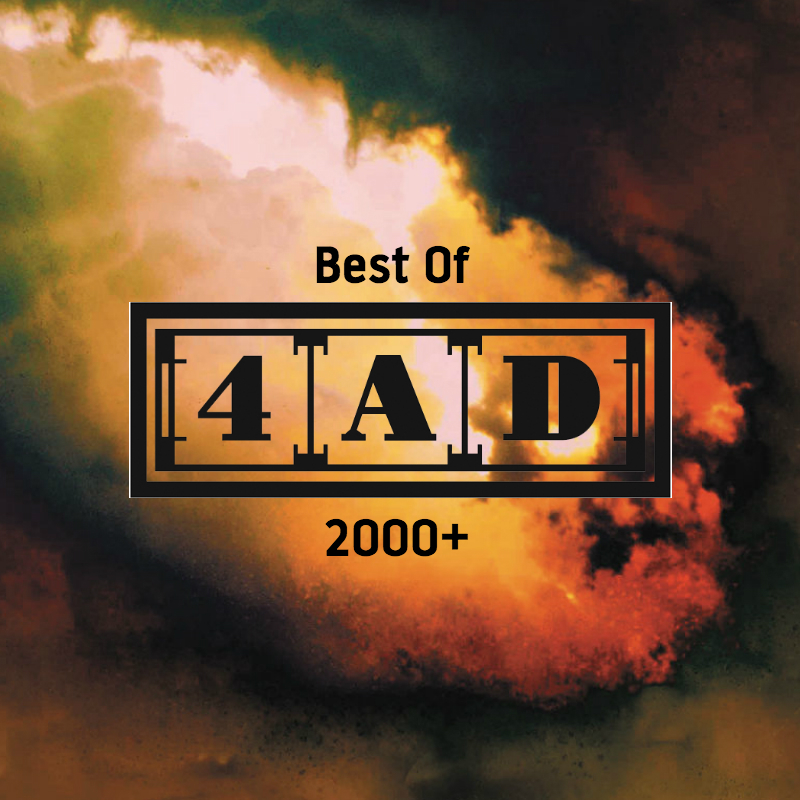 Continuing with the notion of his records having an overarching thematic concern, 2006’s follow-up album, Post-War, reveled in a tantalisingly non-specific title which settled like a hand-knit shawl over a timeless collection of songs. 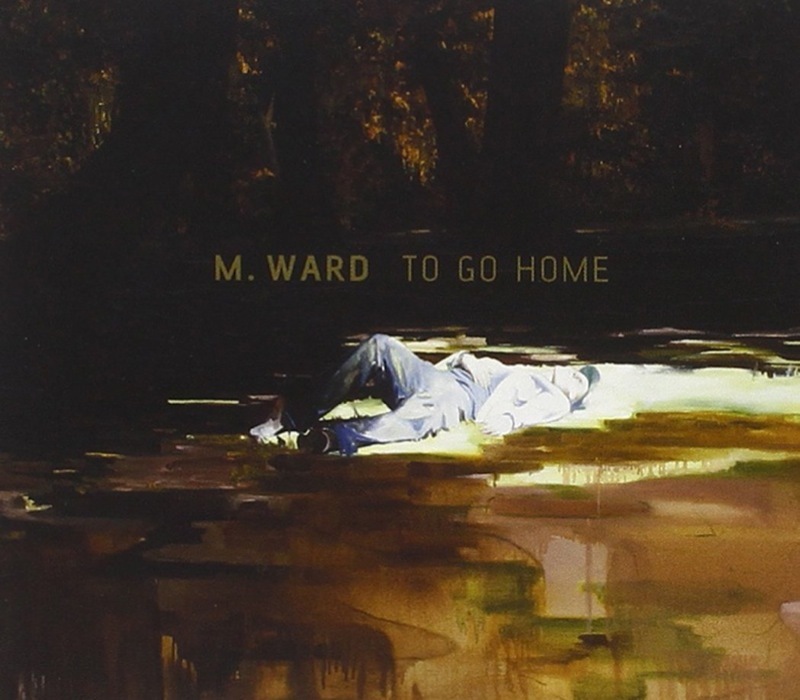 Ward’s fifth album in total at this point, it was crafted in an attic in Portland and was filled with enticing nooks & crannies, radiating an innate and special grace. Something of a breakthrough, landing Ward and his band on the US late-night chat show performance circuit and winning the public praise of such disparate talents as Norah Jones and Noel Gallagher. Hold Time, released in February 2009, was an eloquent and startlingly beautiful album, and included guest performances by Jason Lytle, Lucinda Williams, Tom Hagerman (DeVotchka) and Zooey Deschanel. 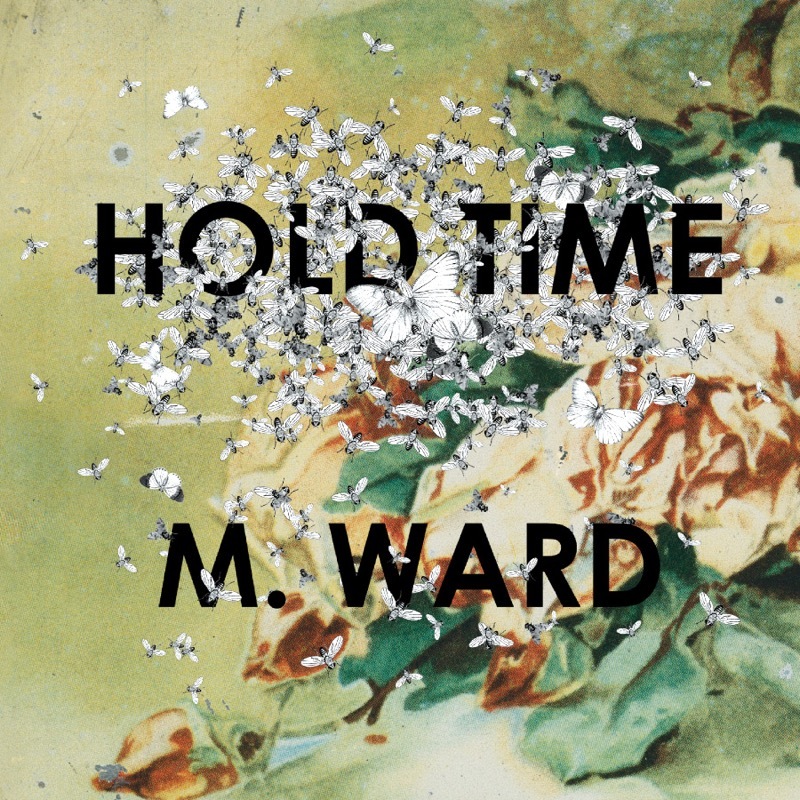 While past critics have compared him to everyone from John Fahey to Tom Waits to his old friend Howe Gelb, it’s clear that M. Ward, with his brilliant guitar playing and innate sense of melody, cuts his own groove. 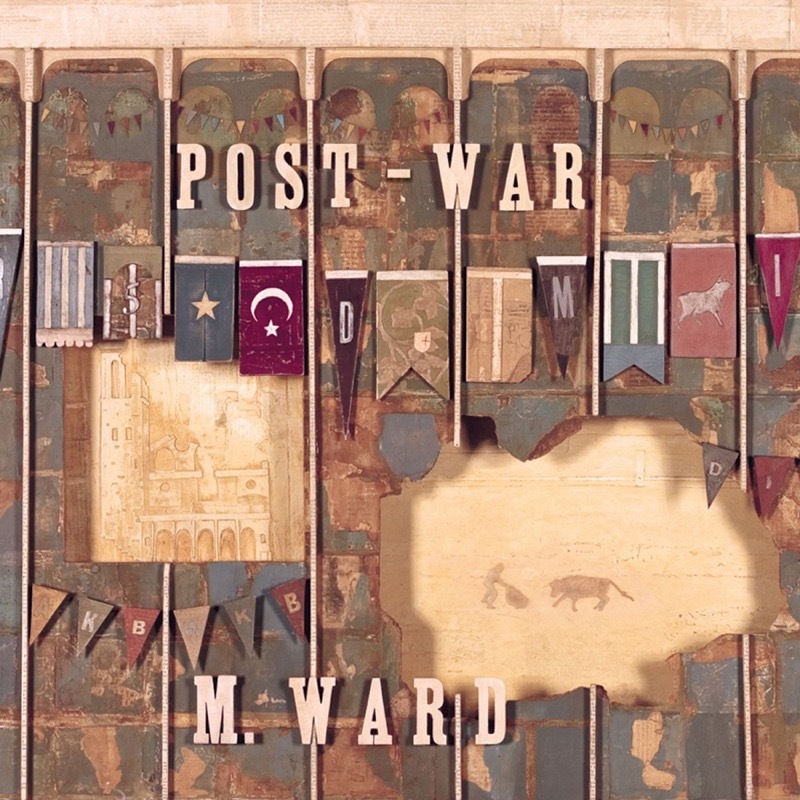 And it was with this album- his final for 4AD – that M.Ward established himself as a true American treasure.